Please let me know if you would like any further information. 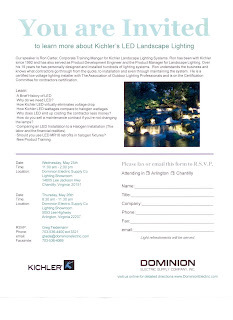 If you are able to join us, please RSVP to Greg Tiedemann (gtiede@dominionelectric.com). We look forward to spending time with you!